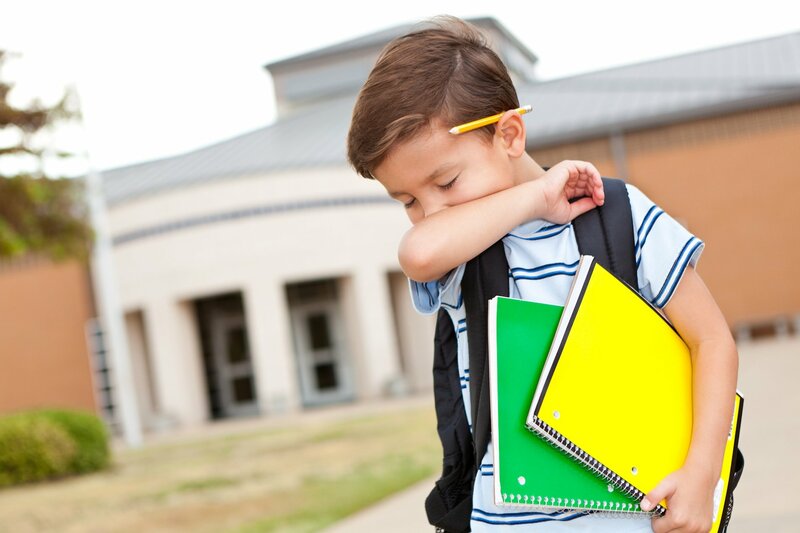 More than three million American children suffer from hearing loss. An estimated 1.3 million are under the age of three. Good hearing is essential for good language development. If a child is not meeting his/her developmental milestones for speech and language, careful diagnosis and timely hearing intervention are critical to ensure that the child has an opportunity for normal speech. If you suspect your baby has a hearing loss, discuss it with your doctor. He or she may recommend evaluation by an ear, nose and throat doctor (an Otolaryngologist) such as those with Virginia Ear, Nose & Throat Associates. Temporary Hearing Loss – Hearing loss can be temporary, caused by earwax or middle ear infections. Children with temporary hearing loss can have their hearing restored through medical treatment or minor surgery. 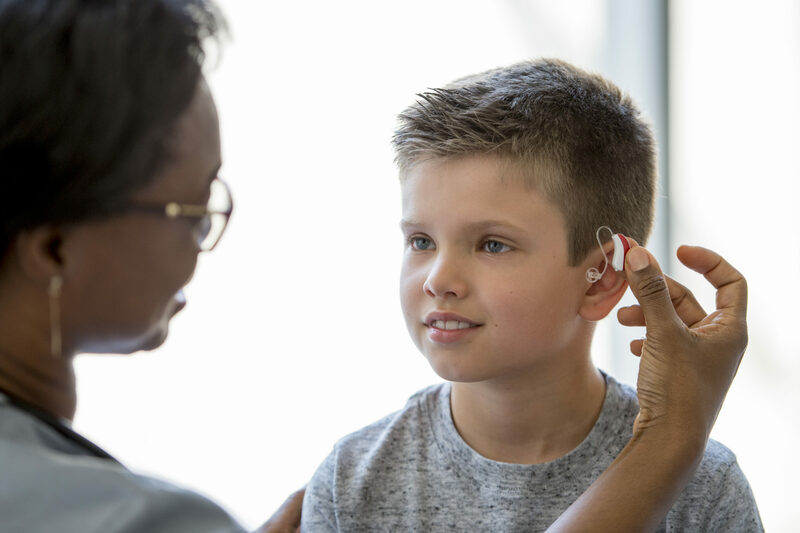 Permanent Hearing Loss – Unfortunately, some children have sensorineural hearing loss (sometimes called nerve deafness), which is permanent. Most of these children have some usable hearing, and children as young as three months of age can be fitted with hearing aids. Early diagnosis, early fitting of hearing or other prosthetic aids, and an early start on special education programs can help maximize a child’s existing hearing. This means your child will get a head start on speech and language development. Sudden Hearing Loss – Sudden hearing loss is an urgent concern which requires physician and audiologic evaluation and sometimes medical management. Noise induced hearing loss is almost always preventable and it is never too early to start protecting your children’s hearing. Click here to learn more about NIHL. Proper workup of all hearing loss is important to identify potentially treatable causes and attempt to restore lost hearing function. Clinical History, Audiograms, Otoacoustic Emissions, Tympanometry, Auditory Brainstem Responses, and Radiographic Imaging are some of the tools utilized to diagnose potential causes of hearing loss. If a CT scan is indicated, in many cases this can be done in our offices on the MiniCAT scanners. These scanners are upright and emit much lower doses of radiation while producing superior quality images making them very child-friendly. Virginia ENT’ physicians and audiologists will work with you to meet your hearing needs.